Premiership Match 2, Rugby Park, Aug 12th 2017. 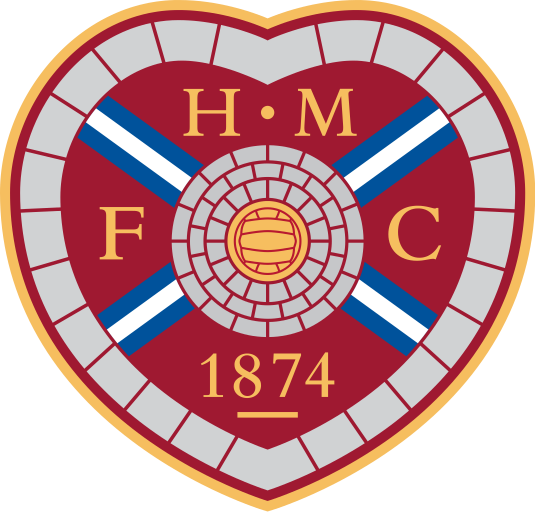 Hearts gave interim boss Jon Daly his first win as an early goal from Isma Goncalves proved enough at Kilmarnock, who suffered a second home defeat. The Portuguese striker broke clear to smash home a low shot and was denied a second by keeper Jamie MacDonald. 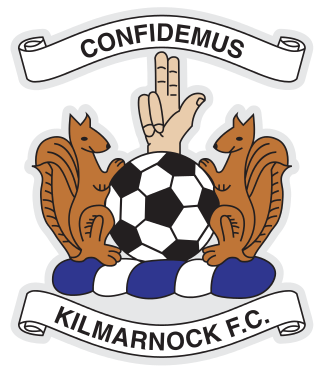 Killie's Rory McKenzie was denied by a double save from Jack Hamilton, while Kyle Lafferty missed at the other end. 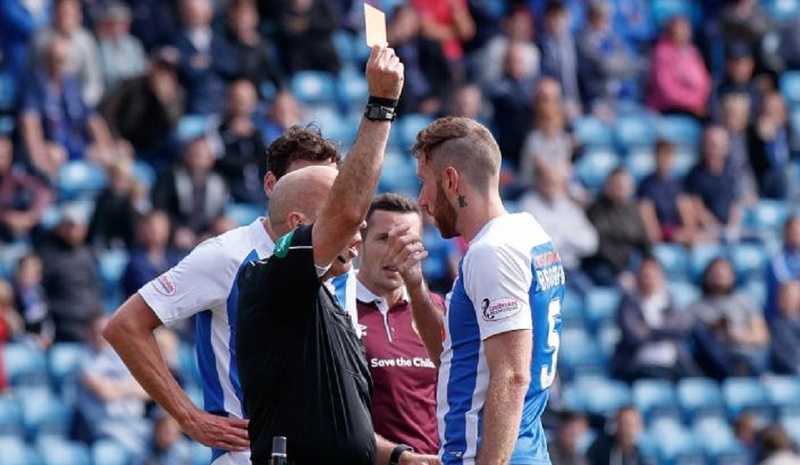 Both sides were reduced to 10 men when Killie's Kirk Broadfoot and Goncalves were sent off, but Hearts held out. 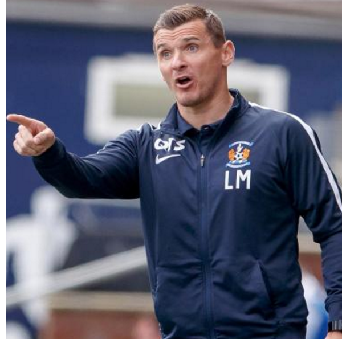 Lee McCulloch: "I thought we were the better team. It was a sloppy goal to lose after five minutes but that was a bit of a wake-up call for us and after that I thought we were a lot better for the rest of the match. 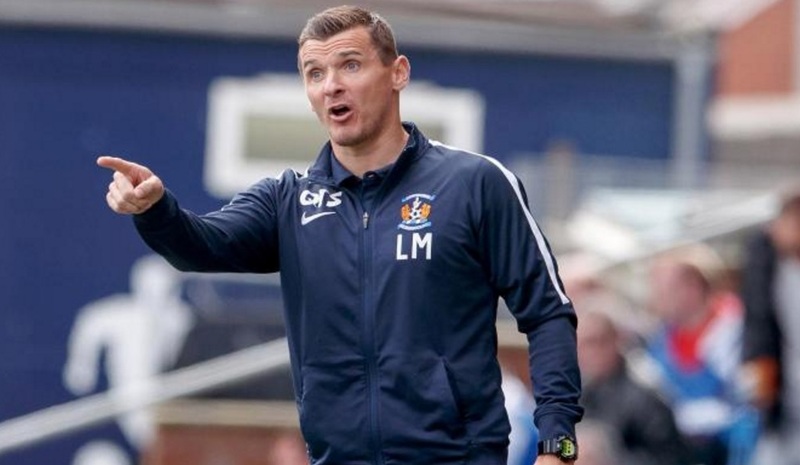 "We were a little bit unlucky with Rory McKenzie's chance and another couple of half-chances to put crosses in, but I thought we sort of dominated and it is a little bit hard to take. But we need to dust ourselves down and go again. 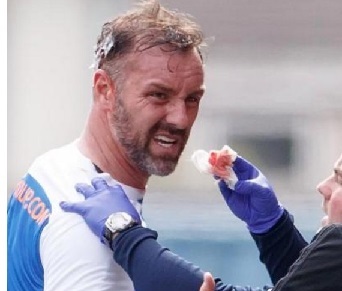 "We spoke all week about starting the game well and then after five minutes it is backs to the wall. 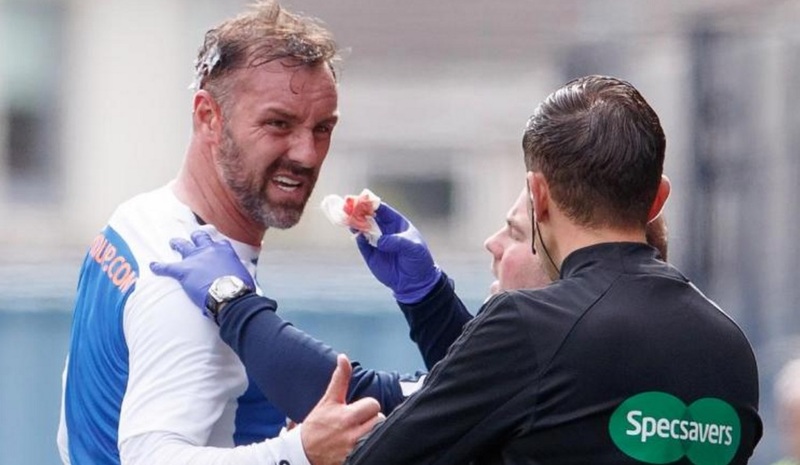 But Hearts are a definite top-four side in this league and to play the way we did for 85 minutes against them is where the positives come from, albeit we didn't get anything from the game. "There might be a chance to get one more player in, maybe two, but we will wait and see."